Our Noble Park North dental clinic has been established since 2000 and has been in the hands of principal dentist Dr. Van Nguyen since 2010. Dr. Van works with a small and dedicated dental team, all of whom are very gentle and caring. Our aim is to ensure every visit to our clinic is as relaxing and comfortable as possible. 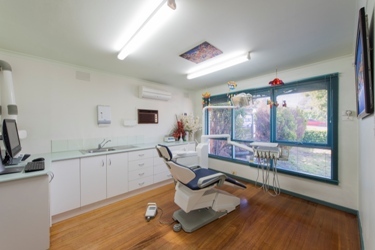 Our dental clinic is conveniently located on Police Road, on the border of Mulgrave, Noble Park North and Dandenong North. It is just across from Waverley Gardens Shopping Centre. With plenty of on site parking and good access to public transport, we hope you’ll find your visits are stress-free.